After two-and-a-half years of poking around, the SEC has discovered the model lends itself to greedy behavior. For one thing, over half the firms the agency probed had abused expenses and fees. Given where the buyout business is headed, watchdogs could be kept plenty busy. 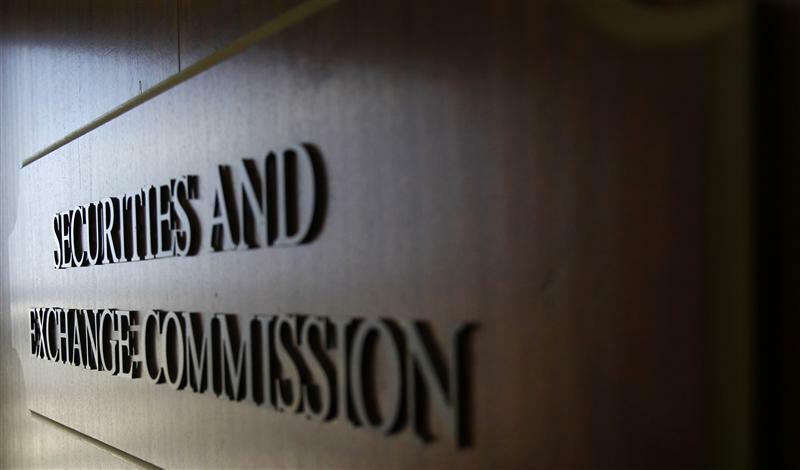 The U.S. Securities and Exchange Commission found that more than half the private equity firms it examined had inappropriately allocated expenses and collected fees, a senior agency official said in a May 6 speech.